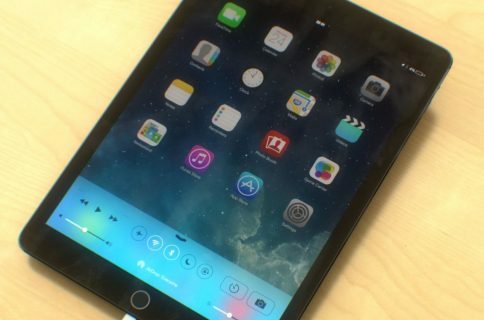 According to the supply chain sources who spoke to DigiTimes, the Taiwanese trade publication infamous for its mixed track record, Apple will release a fifth-generation 9.7-inch iPad in September. 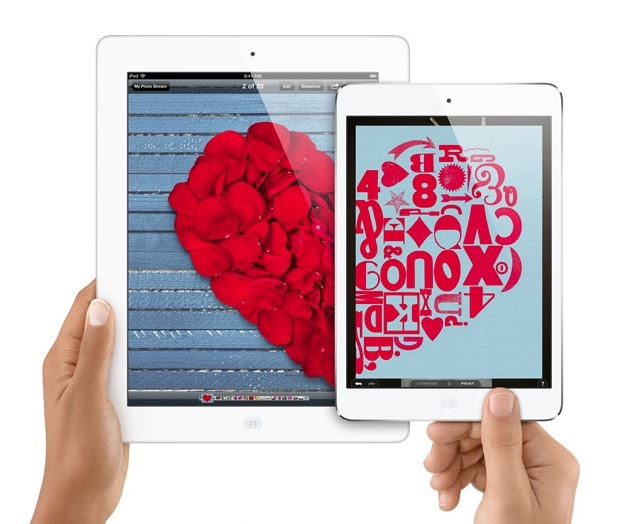 As for the second-generation iPad mini, the company is “still adjusting” that device. This matches up somewhat with NPD DisplaySearch which forecast two iPad minis, one in the second half of this year, then one in the first quarter of 2014 sporting a Retina display plus an updated processor. That wouldn’t be totally unexpected as Apple last year introduced the iPad 4 with a faster processor and Lightning I/O just six months following the iPad 3’s debut. Apple is also reportedly asking suppliers to further shrink the next iPad mini’s bezel, “aiming to push a bezel-less design similar to that of Samsung and HTC’s large-size smartphones”. As for the iPad 5, upstream suppliers have reportedly mostly finished preparing for production so we’re not expecting any changes in terms of specifications for the device. 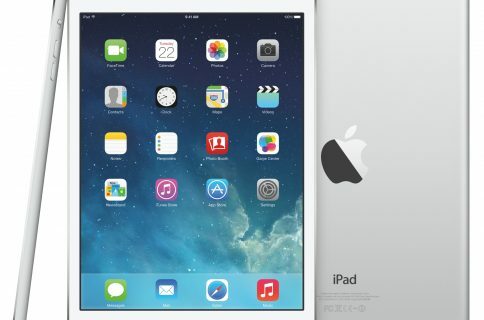 Sources mention that the fifth-generation full-size iPad features Apple’s Retina display along with a slimmer bezel design “to allow a bigger viewing area”. The number of LED backlight modules has apparently been reduced from two to one while battery longevity is said to be improved. Suppliers are expecting a firm mass production schedule from Apple shortly as the device is now in pilot production. Alleged iPad 5 schematics, genuine-looking parts and a number of past reports all point to Apple launching the next iPad this coming Fall. 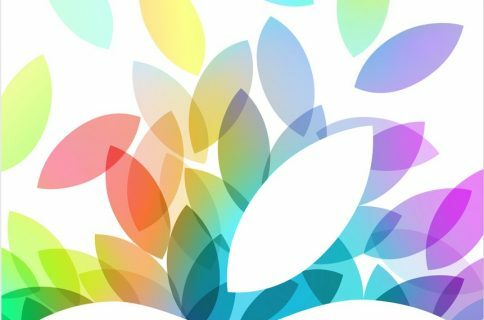 Poll: which new iPad are you looking forward to?